The EMG-35DC BLACK - The 35DC (Dual Coil) employs parallel placed coils (ceramic loaded) to produce a deep low end, and yet maintain clarity. All of the DC Models are beefy, brilliant, and have more than enough output. The DC also uses the ultra low-noise preamp designed for the EMG- JV model. We recommend an 18 Volt supply for extended head room. This pickup uses a 35 Extended housing that is 3.5 inches (89mm). The people at Musicstore have very good customer support, also, the shipment was very fast considering that Im from Macedonia (Non EU country)! 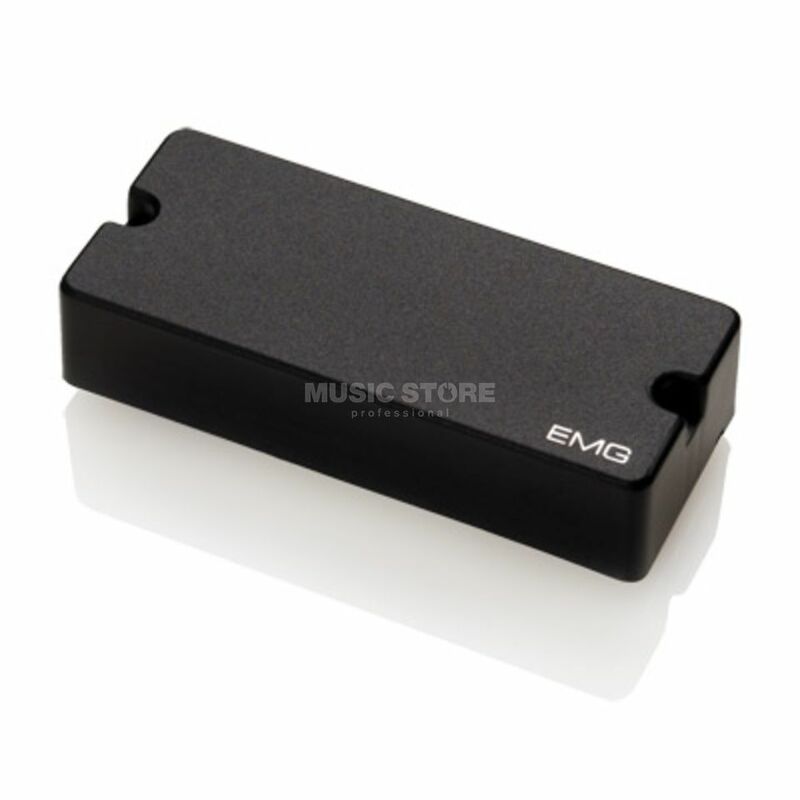 The pickup is great, sounds very good, and it is extremely easy to install - plug and play :). Ive installed it on a custom bass guitar, combined it with an EMG 35P4, and this combination offers a lot of interesting sound options. As a customer, I would use Muiscstore again!